What’s a business model? How does it relate to a business plan? Or, better yet, business planning? They live together. They synchronize. Your business planning makes your business model happen. And your business plan is a regular step in your business planning. It isn’t business plan vs. business model, the way some people seem to think. The business model is like a destination. The planning is how you’re going to get there. 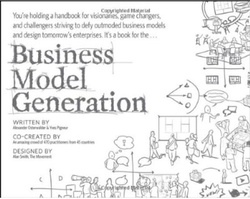 Alan Gleeson sent me a copy of the book shown here, Business Model Generation. It’s also a website, and perhaps most important, a collective work on what a business model is and how to use it. With an excellent website and a very intriguing way of sharing the work, the thoughts, and the collective creativity. That part of it is fascinating, well worth the visit, even if it weren’t also an excellent summary of the business model. I’m so glad to see this new work on business model. I confess, I’ve thought of the phrase business model as just a trendy buzzword for how you make money in the business. While I think that’s still true, at least to some extent, this kind of organized thinking is obviously valuable, if you use it right. 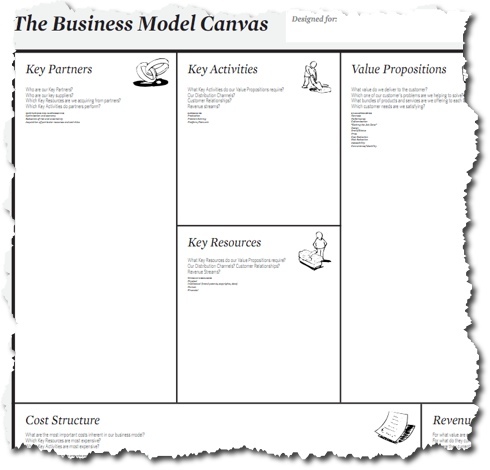 … it is worth clarifying the difference between a business plan and a business model. A business plan details the business opportunity you are seeking to exploit. A business model takes the form of either a simple verbal description or a one page visual representation. … modern business planning is flexible, agile and concise, and more about goal setting than bound physical documents. 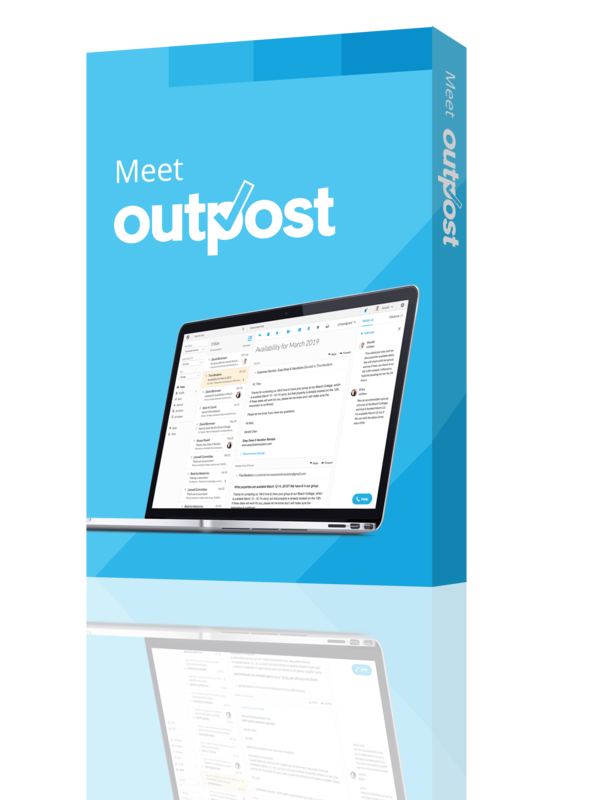 This planning process brings numerous benefits for the entrepreneur, not least an ability to look at the operation holistically, to ensure internal focus and to ensure that cash flow management is a key priority. I said above that the business model is like a destination, and the planning is how you get there. Let me add that the planning I recommend isn’t just a map, or a route; it’s that plus a GPS and real-time traffic and weather information. And in that analogy, the business model is the destination.